Darlene Sanders is a 52 year-old mother, wife and grandmother who desperately needs a lifesaving kidney transplant. Darlene has been struggling with kidney failure, or end-stage-renal disease for over 20 years. Although her spirit remains strong, her heart and other vital organs can no longer handle the side effects of continuous dialysis treatments, and the pressure placed on her body is now too much to handle. Darlene’s kidney doctors have informed her that without a lifesaving kidney transplant, Darlene’s time will sadly begin to run out. Darlene needs your help, and she needs your help soon! Darlene grew up in Chicago, Illinois but her family later relocated to New Orleans, Louisiana. It was here that she met and fell in love with her high school sweetheart, Everett Sanders and they later married and had five children; Everett Jr, Chrissy, Sidney, Eric and Quinton. Her children are very supportive and committed to seeing Darlene through her upcoming transplant surgery. One of Darlene’s greatest joys is to spend time with her four grandchildren and see their little faces light up with excitement every time they come into her loving arms. However, without a new kidney, Darlene will lose the opportunity to spend time with her loving family, and grandchildren. Before becoming ill, Darlene worked in the hospitality industry in various positions of service. In spite of her condition, she still loves to serve and help others as best she can, encouraging others around her to keep positive and hope for the best. 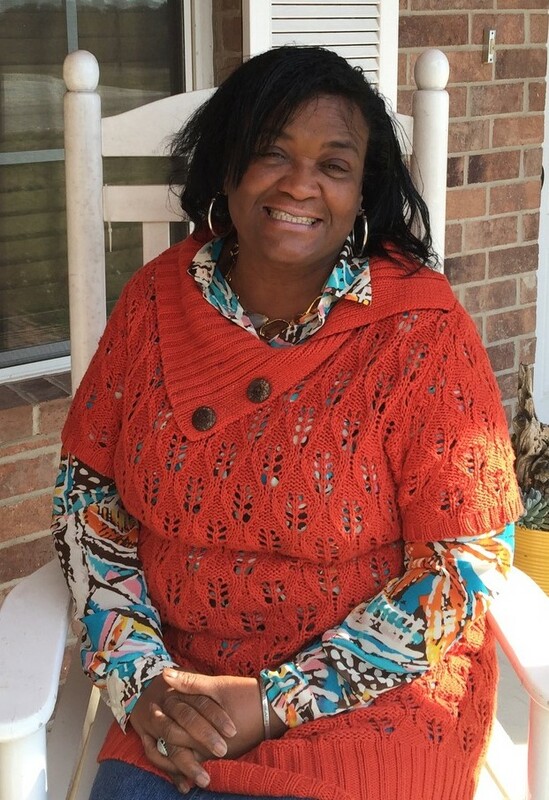 For the past 19 years she has been an active member at Smoking for Jesus Ministry, where she is on the Praise Team and serves as a Sunday school teacher in the children’s ministry. Her compassion is to serve and encourage others to trust God. After many years of helping others, Darlene is now the one who needs our help. While Darlene waits for her transplant at St. David’s Medical Center in Texas, her out-of-pocket medical expenses are increasing. Co-pays and deductibles, clinic visits and doctor’s appointments, health insurance premiums, medical bills and living expenses continue to add up. Darlene will also require lodging and transportation fees, caregiver expenses, and post-transplant medications to halt rejection once she is transplanted. These medications are very expensive, and even with Medicare coverage, Darlene is facing more than $20,000 in out-of-pocket transplant and related expenses. 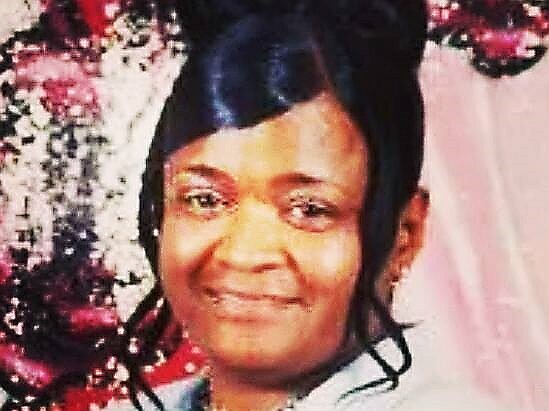 To help with the financial burden of Darlene’s uninsured expenses, a fundraising campaign in her honor has been established with HelpHOPELive, a trusted nonprofit organization that has been providing community-based fundraising guidance to patients and their families for more than 30 years. All donations are tax deductible, and are held by HelpHOPELive in the South-Central Kidney Transplant Fund, and are administered by HelpHOPELive for transplant-related expenses only. Please consider a contribution. Darlene has chosen to fundraise with HelpHOPELive in part because HelpHOPELive assures fiscal accountability of funds raised and tax deductibility for donors. Donors can be sure that funds donated will be used only to pay or reimburse medically-related expenses. To make a tax-deductible donation to this fundraising campaign, click on the yellow Donate Now button.For more information, please contact HelpHOPELive at 800.642.8399. Thank you for your continued prayers, support and generosity. Your support is critical to the overall success of Darlene’s campaign. On behalf of Darlene and her family, may God bless you for your kindness and support you are showing to her through giving! GOOD NEWS UPDATE! Darlene received the gift-of-life and received her lifesaving kidney transplant on June 17, 2016 — she is recovering well and is thankful to everyone for all their continued love, support and prayers!! We love you! And expect more to come! The Woods Jr! I just sent a donation Darlene. I don't know if you remember me but I am Byron's mother. I am so very sorry you and your family are enduring this. I went through this with my husband's mother and my own mother so I know what you & the family are dealing with. Please know I am praying for you and the family. May Father God encompass you & your family with this loving arms of protection and may he increase your faith in the days to come. I love my sister. God bless. Praying everything goes well. Hope we have helped out. Hope that I have helped out a little! May you continue to be blessed & with many more blessings Mrs. Darlene. Hey Sis, You 'be got the VICTORY!!!!!!!!!!!! We love you. Love you, Mom! We will do all we can to get you the help you deserve. Hey Darlene! I'm so excited to be a part of helping you because you are such a blessing to me and my family--remember, "It is good!" Love ya!